This guide provides general direction for bioregional research. The 7 sections of this guide suggest resources that may be applied apply to your bioregion. 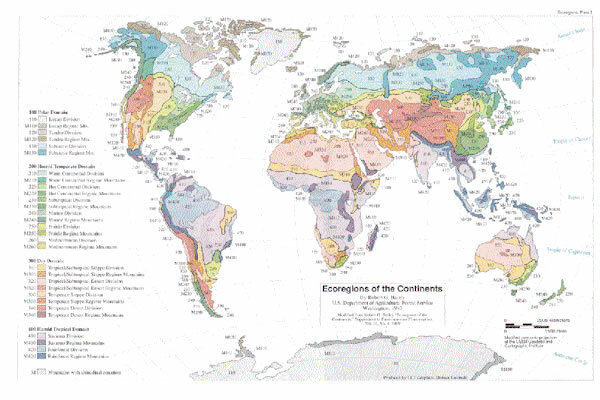 Map: Ecoregions of the Continents by Robert G. Bailey. US Department of Agriculture, Forest Service 1995. 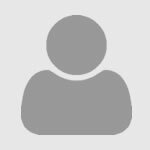 Looking for general information about the library and resources recommended for MRSC classes? Take a look at the MRSC Research Guide.